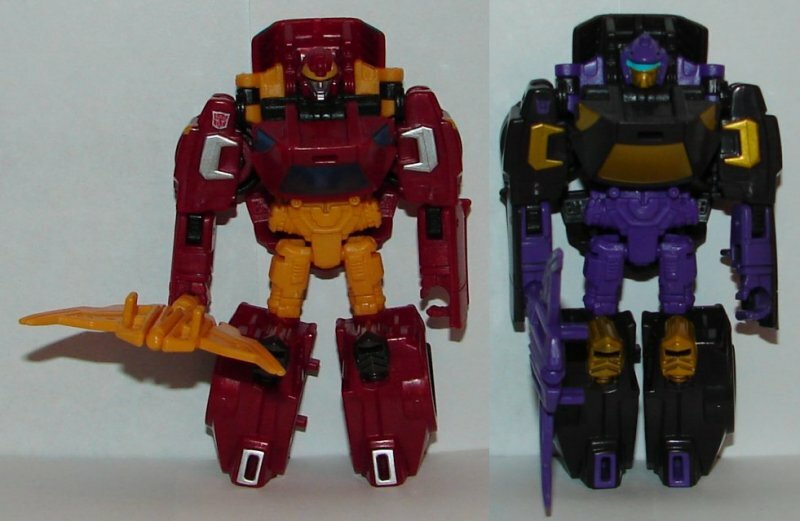 Rodimus is a repaint of Blackjack, and Skywarp is a repaint of Starscream, Acid Storm, and Thundercracker. 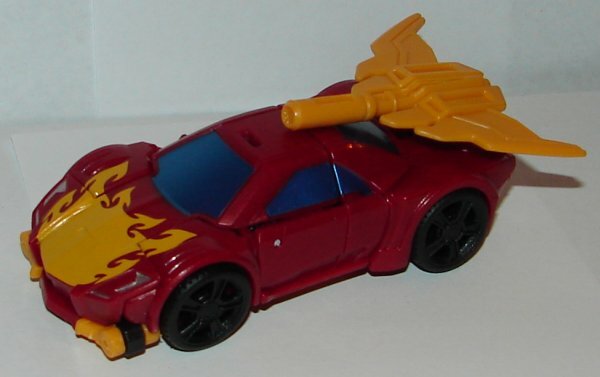 I am surprised how good this toy looks like as Rodimus. It is just unfortunate they did not put two slots on his back for his weapon so it could have been the wing on his back. That would have looked perfect. 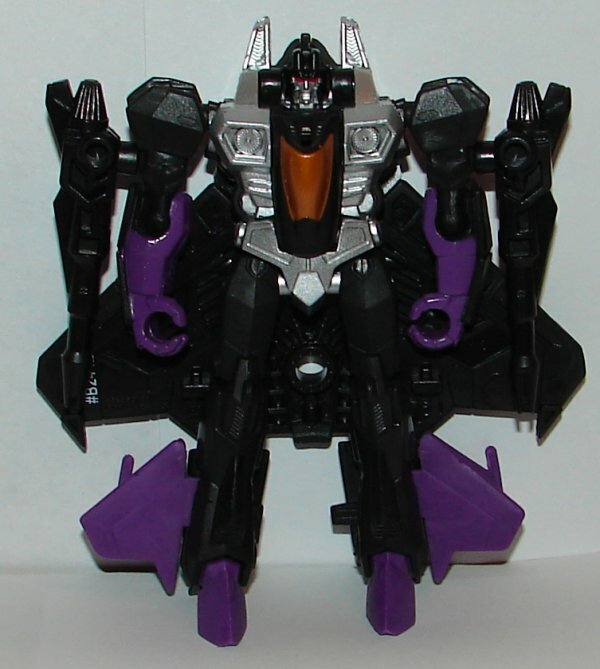 Skywarp looks pretty good. 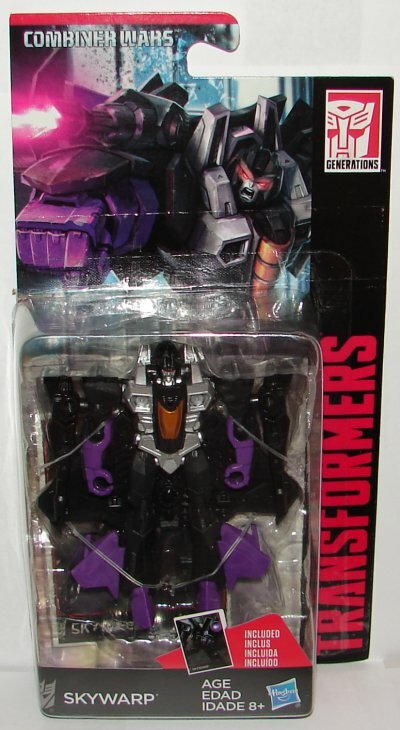 Certainly a better paint job than the Discount Stores Skywarp that was released a couple months ago. 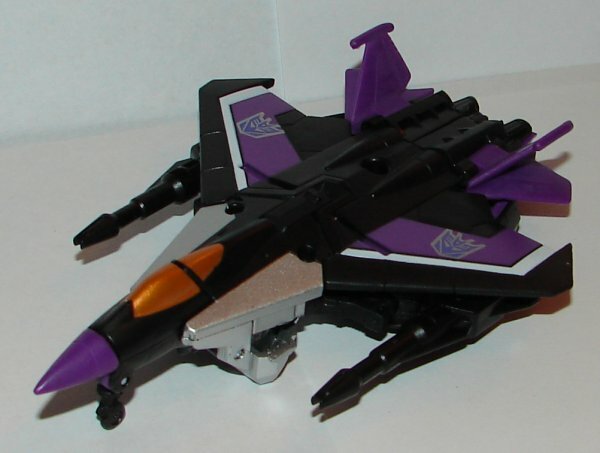 I hope now that we’ve got all three original jets that we can now get the cone heads. I’d even be okay if they didn’t modify the wings or heads and just gave us straight repaints of all three of them. 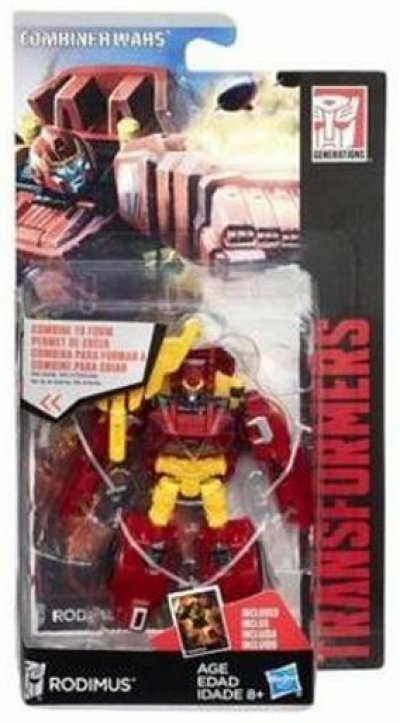 Would be nice to have Sunstorm too. Overall: Getting a wave of all classic characters doesn’t happen very often. Since you need Rodimus to build Optimus Maximus and Skywarp to complete the set of jets, this wave is a must. This entry was posted in Toy Reviews, Toys, Transformers and tagged Combiner Wars, Generations, Rodimus, Skywarp, Toys, Transformers, Transformers Generations. Bookmark the permalink.